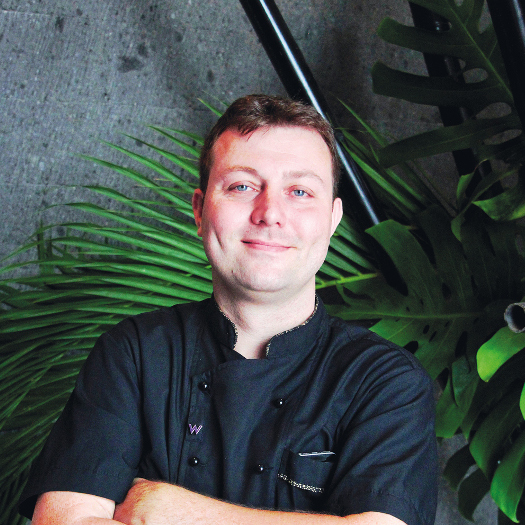 Bringing you authentic flavours from across the Indonesian archipelago, Lidah Lokal is a brand-new dining destination at ARTOTEL Sanur – Bali that serves you round-the-clock. On an island such as Bali, where a majority of the population are migrating locals from various corners of Indonesia, sometimes you get a little homesick. When you’re homesick, you tend to crave for a little taste of home, and yet, there aren’t a lot of places in Bali that serve good authentic cuisine from whatever region you’re from, whether it’d be Java, Kalimantan, Sumatra, and so on. This is where Lidah Lokal comes in. 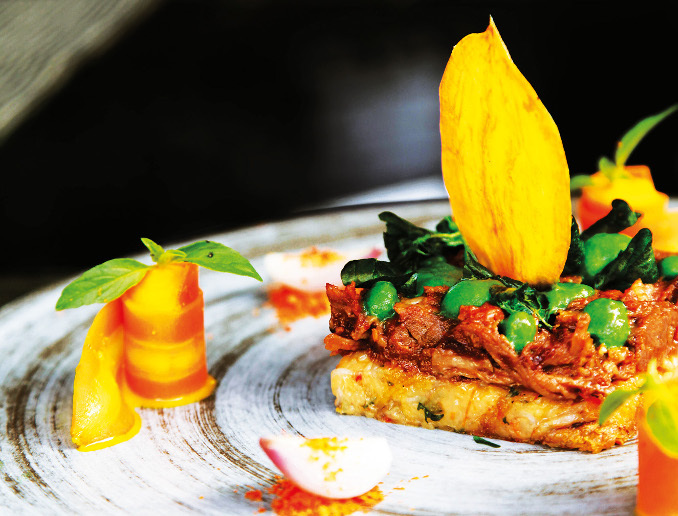 ARTOTEL Sanur – Bali’s new restaurant, Lidah Lokal (meaning local tongue) is a seamless fusion of art and a phenomenal local dining experience, serving authentic Indonesian food cooked in a traditional style. When hunger strikes in the late hours, Sanur residents and visitors needn’t be worried. Lidah Lokal is one of the only restaurants in Sanur that is open 24 hours a day, 7 days a week, with a special supper option available during the wee hours of the day. Other than the delectable local cuisine served at Lidah Lokal and the hotel’s revolving monthly art installations, the restaurant also offers special deals and promotions, and live music performances. 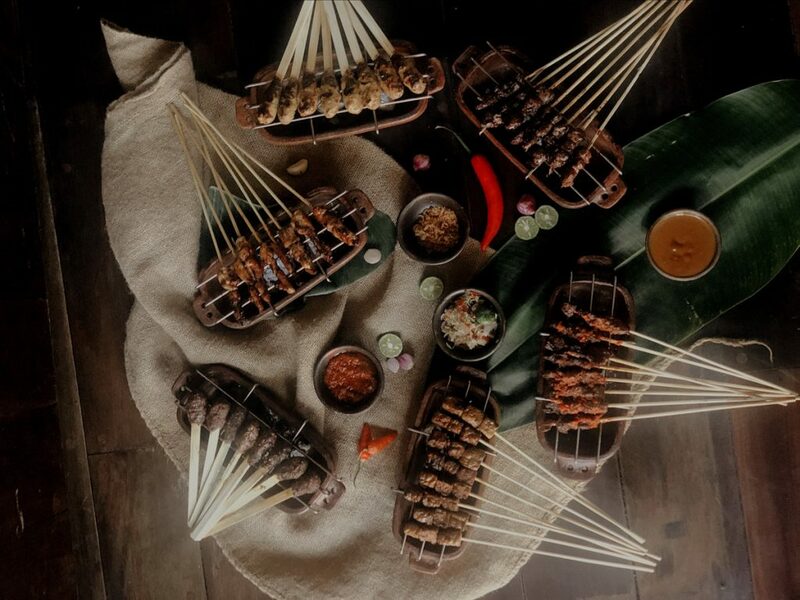 To give a little taste of what to expect at Lidah Lokal, some of the restaurant’s specialties include Rendang Bitterballen, Batagor, Iga Bakar, Sop Buntut, and grilled Satay from different regions such as Sate Ayam Saos Kacang and Sate Sapi Maranggi (West Java), Sate Sapi Plecing (Lombok), Sate Lilit (Bali), Sate Sapi Saos Padang (West Sumatra), Sate buntel (Central Java), Sate Tempeh Colo-Colo (Maluku), and its Sambal variations. Keep a look out for special events and promotions such as the weekly Cocktail Carnival on Fridays, serving thirst-quenching cocktails from 6pm – 8pm for only IDR 125k nett. More programs not to be missed include Sangria Fiesta and Seafood Night. 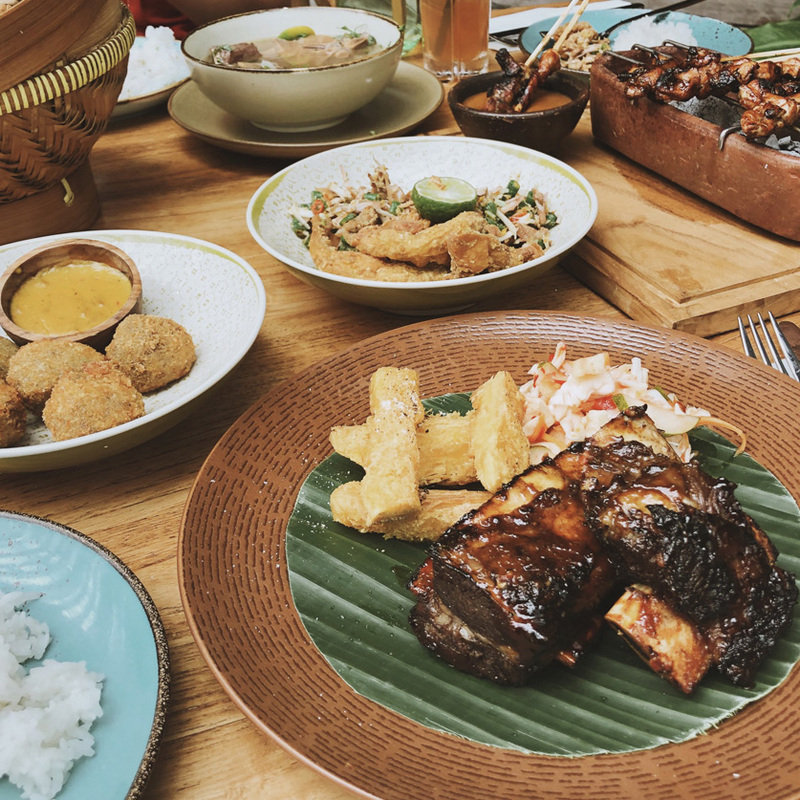 When you’re feeling homesick and missing home-cooked meals, head on over to Lidah Lokal and experience a truly authentic Indonesian dining experience. For more information please call +62 361 472 1000 or email [email protected]. Follow Lidah Lokal’s Instagram @lidahlokalsanur for more updates.